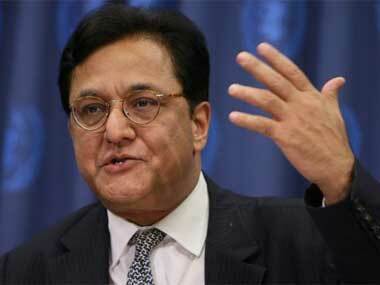 The Reserve Bank of India has asked Yes Bank RBI to find a new CEO by 1 February to replace current CEO Rana Kapoor. 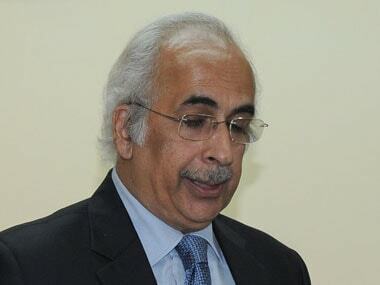 A former finance secretary, Ashok Chawla took over as the chairman of the exchange on 28 March 2016. 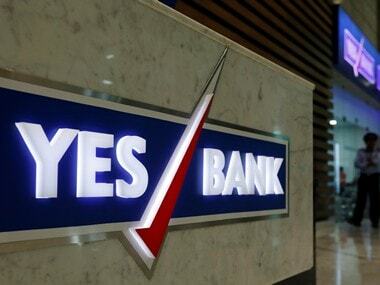 Yes Bank Ltd said on Wednesday it has finalised the potential candidates for the position of chief executive officer to replace the incumbent Rana Kapoor, but did not disclose names. 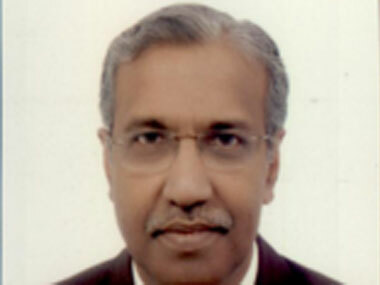 The Yes Bank's chairman post fell vacant after the resignation of Ashok Chawla in November following issues related to probity. Sources close to Yes Bank said several of the concerns raised by the RBI have already been addressed and the same were reflected in its communication. Yes Bank said its board on 13 December will recommend names for a new chairman to be approved by the RBI as well as consider the appointment of independent directors. Icra had placed the bank on rating watch earlier this month and had said the resignations--there were three so far--would impede the bank's ability to raise capital.